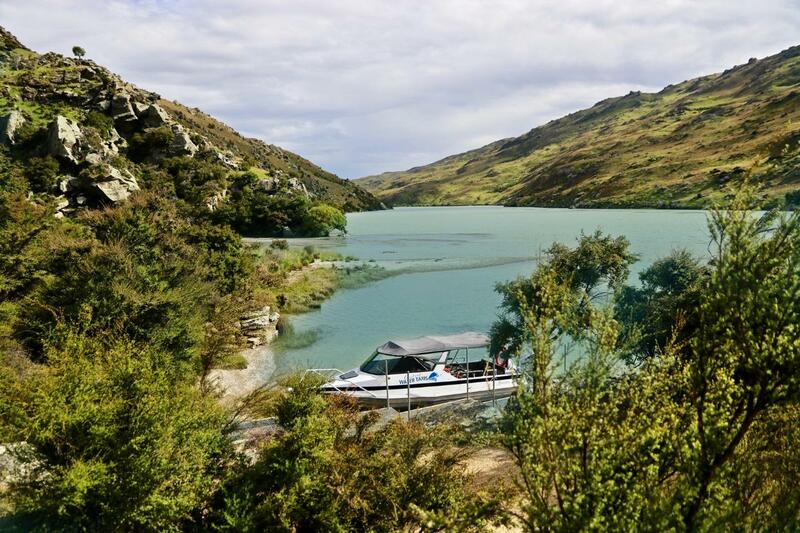 The scenic cruise encompasses the length of the lake from Alexandra Bridge to Roxburgh Hydro dam and return. Bring a snack, go for a beach walk and enjoy the scenery. There is no jetty at Alexandra launching ramp. A reasonable level of agility is required to board the vessel from this location.